Uncategorized – Brudis & Associates, Inc. 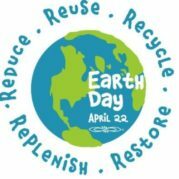 In honor of Earth Day, staff took a nature walk during lunch and BAI provided Beautyberry seedings for staff to take home to plant. 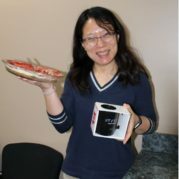 Brudis & Associates Inc. held its monthly “Lunch & Learn” today. 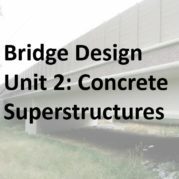 Micah Ceary taught part two of an eight part series on Bridge Engineering. 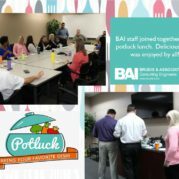 BAI held it’s annual Potluck lunch yesterday. There was tons of food and lots of laughs. Always a good time! 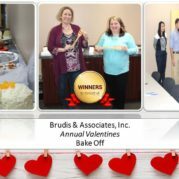 Brudis & Associates Inc. held its monthly “Lunch & Learn” today. 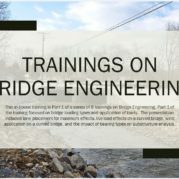 Micah Ceary taught part one of an eight part series on Bridge Engineering. It is through the dedication of our employees that the company succeeds. 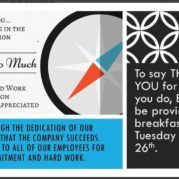 Thank you to all of our employees for your commitment and hard work! 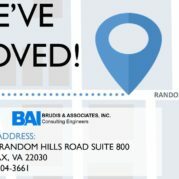 Make a note of our new Virginia Office address. 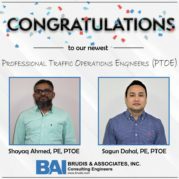 Brudis & Associates, Inc. is celebrating our awesome engineer’s this week! 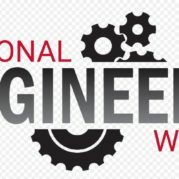 Happy Engineer’s Week! !